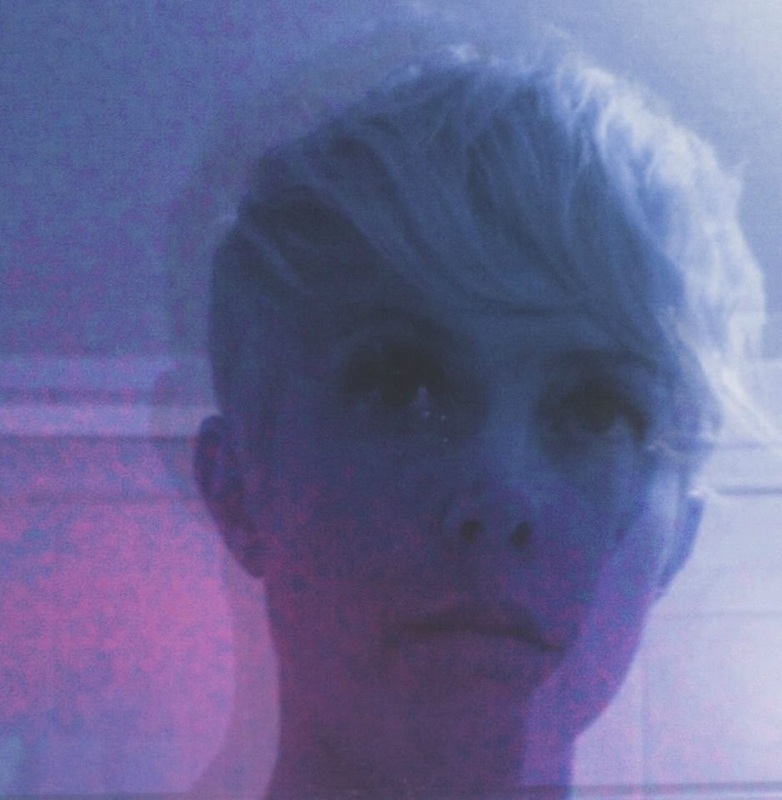 She Drew The Gun is the nom de guerre of Wirral songwriter Louisa Roach. Her band's debut single If You Could See is released on James Skelly's Skeleton Key Records on February 23rd and is our Track Of The Day. The description on their Soundcloud page is "like Laura Marling and Portishead at a mushroom party" and you can hear shades of both in If You Could See, the only song they've revealed so far from their debut album that they're in the process of recording. Reminiscent of Portishead's debut in the sparse electronic beats and samples underlying the voice which is wrought with emotion as it drifts serenely over the music. The single is out on February 23rd and She Drew The Gun support The Sundowners on their forthcoming tour.